A fascinating degree that draws upon the relationship between Law and Psychology with modules that are of real topical interest. Law is a varied and intellectually stimulating subject that affects every part of our lives. If you are curious about how society is regulated, enjoy solving problems and want to combine this with an interest in Psychology and human behaviour then this is the course for you. This appealing Qualifying Law Degree provides a broad spectrum of skills and enables you to progress on to further legal training to become a solicitor or barrister. Nottingham Trent University's Psychology department is renowned for its British Psychological Society-accredited teaching and you will combine your study of Law with current Psychology modules, developing your research capabilities. It is recognised by the Solicitors Regulation Authority and the Bar Standards Board as a Qualifying Law Degree. You will explore Psychology as a science, including legal, social and developmental psychology. Students have the option to take part in our International Summer School Scheme. You can gain a Certificate in Professional Practice by undertaking mini-placements during vacations. Work on a business/law project with our Employer Challenge. 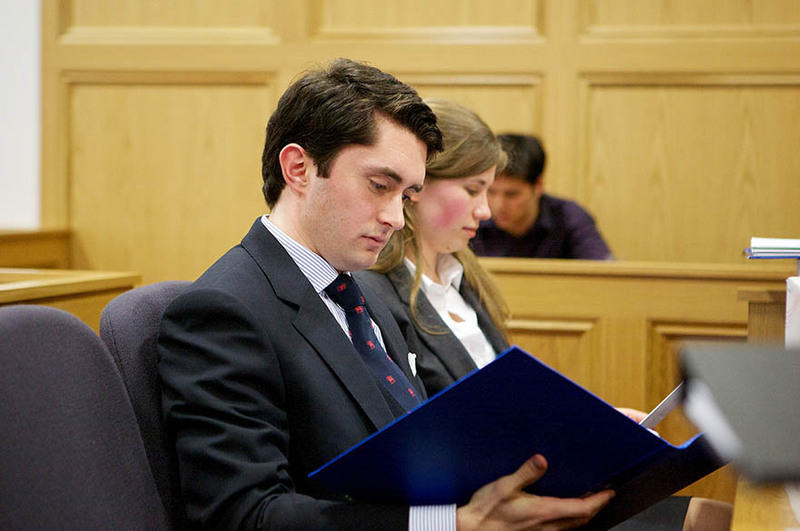 You will benefit from our renowned expertise in mooting. You will take a mooting module and can get involved in international and national mooting competitions for which we have a winning track record. You can join our thriving LEX Student Law Society and get involved with a range of sporting, social, and networking activities. 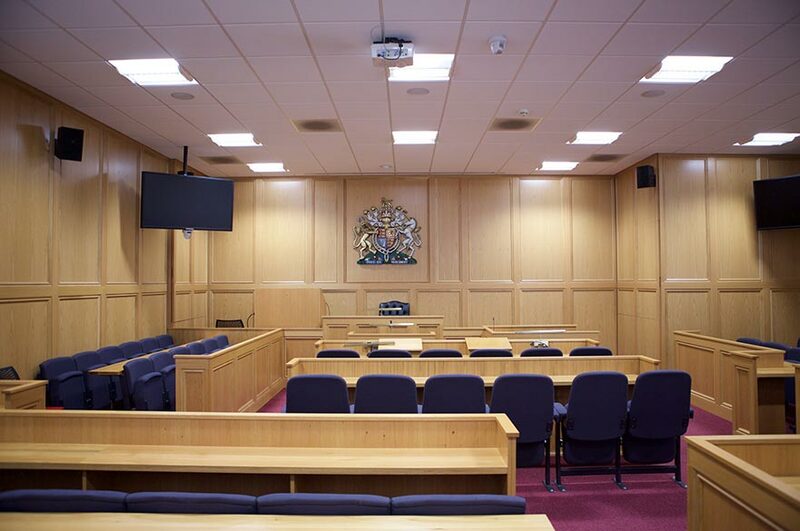 You will learn in outstanding facilities, including a suite of authentic mock courtrooms and mooting rooms. Upon graduation you can apply for entry to our Legal Practice Course or Bar Professional Training Course which is the next stage of training to become a solicitor or barrister. 96% of our undergraduate Law School students are employed or engaged in further study six months after graduating (DLHE, undergraduate leavers 2016/17). This course has been designed for anyone who wants to combine their study of Law with an exploration of Psychology. Psychology at Nottingham Trent University is highly-regarded for its British Psychological Society-accredited teaching and you will receive excellent training in research methods. Throughout the course you will study compulsory foundation modules required by the Solicitors Regulation Authority and Bar Standards Board in order to achieve a Qualifying Law Degree. This will be complemented by specialist Psychology modules covering a range of topics. The Employer Challenge is an exciting new initiative. 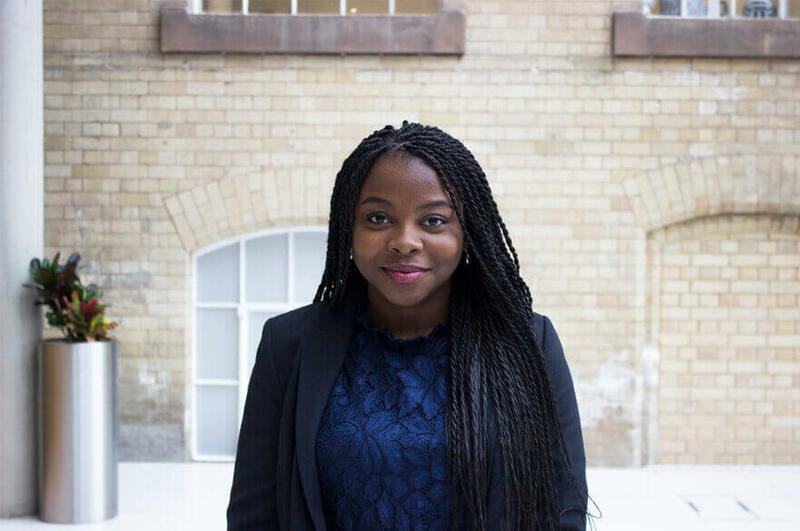 During your second year module Introduction to Applied Legal Knowledge, you will work on a legal or business related challenge set for you by a professional employer. It is a chance for you to make a real difference to their business by working on a current or hypothetical issue facing them. After meeting with your employer and receiving your challenge, you will be guided by a tutor to research the issue and develop your recommended solution. You, or your team, will get to present your results to your challenger a few weeks later and see what they think. There will be team and individual challenges, but you are assessed individually based on a reflective report, written by you after feedback from your challenger. Develop your understanding of the law of contract. You will study the underlying theories and classifications of contracts and learn how to apply your knowledge to solve legal problems. Gain a foundational knowledge and understanding of the legal system in England and Wales. Develop transferable intellectual, employability and professional skills. Examine and research constitutional law concepts to develop an understanding of the relationship between the individual and the state. Exploring the protection of liberties and fundamental rights of the individual within the UK. This module provides a historical context to the study of psychology and introduces key psychological perspectives. You will explore the relationship between psychological theory and everyday behaviour and experience. An introduction to a variety of research methods used in Psychology. You will have the opportunity to gain practical experience by designing and conducting your own experiments, as well as writing up reports on the empirical research. Expand your knowledge of criminal law and develop practical mooting skills that will enhance your employability. You will learn how to argue within a ground of appeal, how to research and write skeleton arguments, and how to use legal language effectively. The law of torts concerns civil wrongs, and in this module you will learn to interpret case law, determine relevant legal principles, and assess the merits of legal reasoning. Gain an international and comparative perspective on the establishment, development and operation of international and European Union law, while developing team working and presentation skills. Examine the fundamental aspects of social psychology, such as social attitudes and attribution; and developmental psychology, such as social, cognitive and emotional development during childhood. Study topics such as memory, attention, and perception, learn about the structure and function of the brain, and see how psychology explains everyday cognitive processes and can enhance human performance. Enhance your fundamental understanding of the law by revisiting areas of core law modules from a new practical and professional skills-based perspective. Acquire high-level knowledge of the law of trusts and examine decided cases in detail. Learn how to apply your legal knowledge to the classification of property, creation and dispositions of property interests and management of trust property. Apply rules to solve legal problems in relation to land ownership. You will study the distinction between real and personal property and begin to draft professional advice in a property law context. Addressing aspects of professional psychology, you will work on a problem from a set of professional scenarios and form a project team to address the issue. This module comprises a number of topics that change to reflect the latest issues and debates within legal psychology. Develop key transferable skills in preparation for professional practice. You’ll hone your legal writing, drafting, negotiation and client-interviewing skills through a series of case scenarios and related case materials. This module has been designed to enable you to use legal and law-related work, paid or voluntary, for academic credit towards your degree. You will undertake at least 50 hours’ work either in one of our pro bono projects or with a law firm, advice agency, or other voluntary organisation in the UK or abroad. Learn how to put theory into practice by revisiting areas of core law modules from a practical and professional skills-based perspective, accompanied by workshops in the School’s Legal Advice Centre. Enhance your understanding of commercial law within a practical and business context. Acquire high-level knowledge of company law. You will solve legal problems and study a number of topics, including limited and unlimited liability, shareholder rights, and the dissolution of companies. An introduction to the essential characteristics of different foreign legal systems. Learn to critically compare and contrast these systems, both with each other and with the English legal system. Enhance your understanding of criminology and criminal justice issues. You will learn about the significance of crime statistics, the media and crime, hate crime, prisons, and sentencing. What makes a legal argument good or bad? Can legal decisions be justified by purely rational argument, or are they ultimately determined by more subjective influences? Explore these questions in this module designed for those with an interest in law, philosophy and human reasoning. You will be introduced to foundational theories and current issues in international law, including access to justice, security issues, counter terrorism and criminal justice. Learn to apply your legal knowledge to solve employment law problems. You will study both collective employment law and individual employment law. Study the rules and principles of evidence in legal proceedings, and learn how to apply the law of evidence to factual situations. An introduction to the principal themes of English Family Law including marriage, divorce law, civil partnership, cohabitation, protection against domestic violence, and parental responsibility. Develop your understanding of human rights in an international context, exploring topics including the right to life, the right to a fair trial, freedom of religion, and freedom of expression. Study the principal themes of UK immigration and asylum law and consider the scope for reform. You will learn about the current legal framework of immigration, international refugee law and asylum. Plan, research and write your own project on a chosen legal subject. You will be allocated a project supervisor who will provide expertise in your chosen area and guide you throughout the process. An introduction to intellectual property law, its rationales, economic function and international influences. You will gain an awareness of design law and study the law of copyright and patents. Study the contractual, commercial and regulatory environment of the insurance market in the UK and the EEA. Explore the differing approaches to international competition law and the key institutions and initiatives. You will develop your knowledge of the role of economic theory and consider future developments. Enhance your understanding of international criminal justice issues. You will learn about the significance of crime statistics, the media and crime, hate crime, prisons, and sentencing. Provides the professional skills required in a modern commercial environment. You will learn about the international sale and carriage of goods, and about the application of principles to solve international trade disputes. Develop your knowledge of the international laws relating to armed conflict, terrorism, and the self-determination of peoples. Consider the growth and scope of modern international war crimes and current debates in the field. Understand the legal and ethical issues surrounding the provision of medical treatment and care, and apply the law to solve medico-legal problems. Develop a range of advocacy techniques through the medium of mooting. This module covers a range of topics including written pleadings, courtroom etiquette, and the skills of oral advocacy. Enhance your understanding of public international law and related current legal issues. Develop an awareness of the concept of sexuality from legal, moral and sociological perspectives, balancing the needs of the victim and the defendant. Acquire knowledge of the law pertaining to the regulation of sporting activity and an appreciation of the impact of globalisation on sports law. Understand the essential characteristics of law in the United States and critically compare and contrast these characteristics with those of the English legal system. Please note that options are subject to change. Optional modules may be closed if they reach maximum capacity in terms of numbers. We reserve the right not to run an optional module if the number of students registering for it is below the minimum threshold. For this course, the threshold is 36. If a module is closed or does not run students will be advised of alternative relevant modules they may choose from. Explore the relationship between the two disciplines, encapsulated in the Legal Psychology module. Each module is delivered through a series of lectures and linked seminars that provide you with the opportunity to enhance your understanding through further reading and debate. You will also make use of eLearning activities and will focus on project work and the application of your legal knowledge as the course progresses. All our LLB courses operate within a common framework. This not only ensures consistently high standards but also means that should your circumstances change then we are normally able to facilitate a change in your programme and study mode. You should discuss any request to change course with your personal tutor. both seen and unseen examinations. The Psychology element of this course incorporates laboratory workshop sessions. 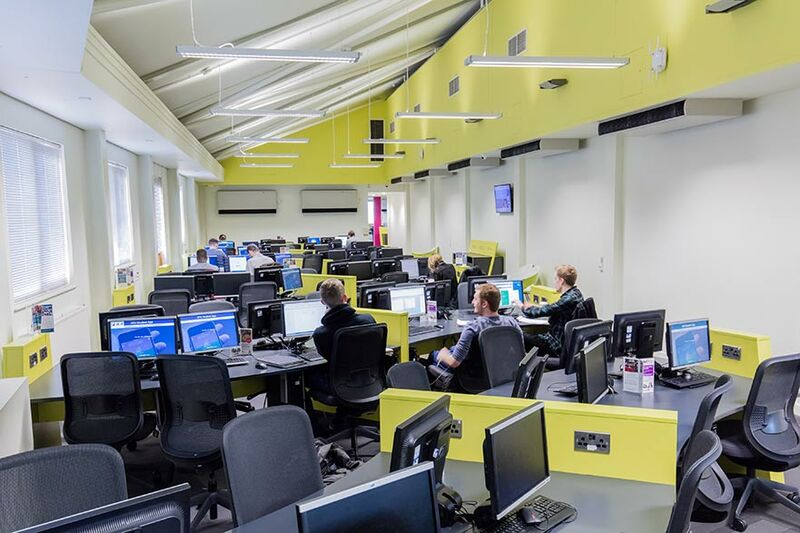 You will have access to specialist laboratories dedicated to particular areas of interest such a social interaction, cognitive modelling and eye tracking. Having listened to student feedback, Nottingham Trent University have implemented a Lecture Capture procedure. Available in all teaching rooms that have a capacity of at least 50 students, significant investments have been made to provide our students with this audio-visual facility on all of our campuses. Where possible, the majority of lectures will be available for our students to access as recordings that are synchronised with presentation slides. This provides students with a great tool for recapping on lectures and revision. The majority of our teaching staff are professionally qualified and experienced solicitors or barristers and are experts within their research fields, ensuring that you will be taught with a real-life context and a focus upon practical relevance and impact. 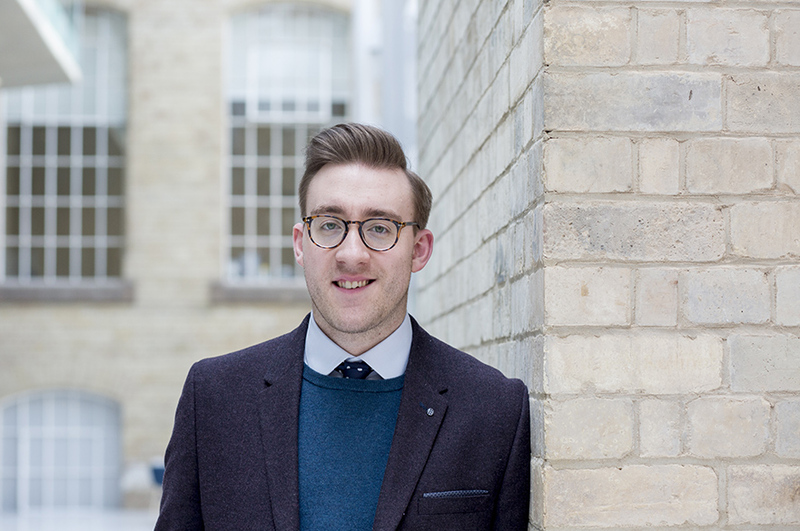 Matthew Homewood whohas been awarded a National Teaching Fellowship, the most prestigious individual award for excellence in teaching in higher education. This was in recognition for his use of technology and making a real difference to the student experience. Melanie King and Edward Mosley, members of the Law School Employability Team who were nominated by students for the Outstanding Teaching 2016 – Student Support Award. Edward Mosley went on to win the award. A Law degree is highly valued and provides a solid foundation for a variety of careers. 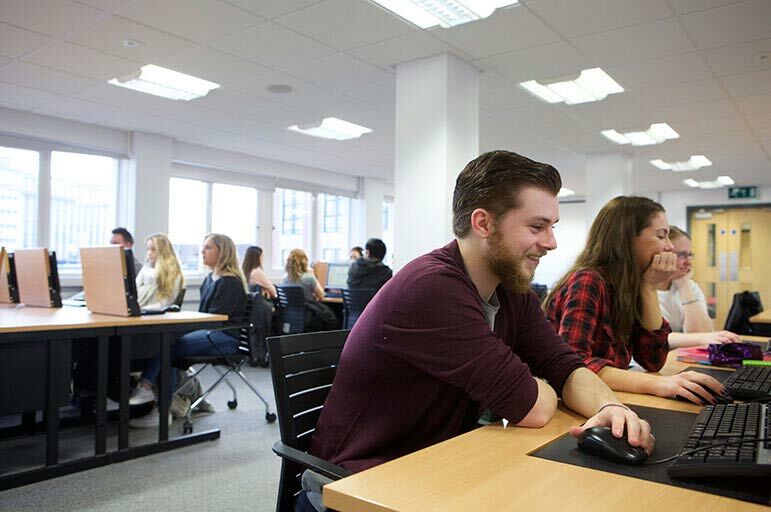 96% of our undergraduate Law School students are employed or engaged in further study six months after graduating (DLHE, undergraduate leavers 2016/17). If you complete your LLB with us and gain a 2.2 or above we will guarantee you a place on our excellent LLM Legal Practice Course for intending solicitors. If you are interested in a career as a barrister there is also the opportunity to progress on to our highly-regarded LLM Bar Professional Training Course. We do encourage you to submit your application for these courses as early as possible to avoid disappointment. These courses can reach maximum capacity prior to the course start date. Starting in September 2021, the Solicitors Qualifying Exam (SQE) is a new common assessment that those wishing to qualify as a solicitor must pass. We’ve been preparing for the implementation of the new SQE system since the SRA decided to make the changes. As the SRA finalise different parts of the system, we are incorporating them into our courses. Find out more about the SQE and what it means for you. 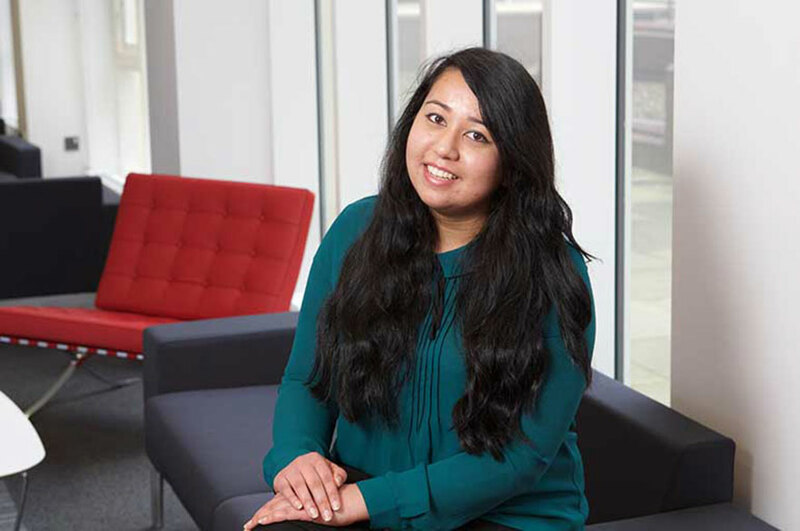 LLB (Hons) Law with Psychology students have the opportunity to take a year long work placement in their third year, returning to complete their degree in Year Four. All LLB (Hons) Law with Psychology students have a chance to undertake voluntary legal work as part of the final year Law in Practice option or as an extracurricular activity. Everybody in the Law School can also gain a Certificate in Professional Practice by undertaking work experience in the vacations. This degree also provides the unique opportunity to participate in the Professional Practice in Psychology Conference where you will provide psychological solutions to real-world problems supplied by organisations. You can also work towards the University's Acceler8 Employability Award which has been designed to provide formal recognition for everything you achieve outside of your studies. the NLS Legal Advice Centre. 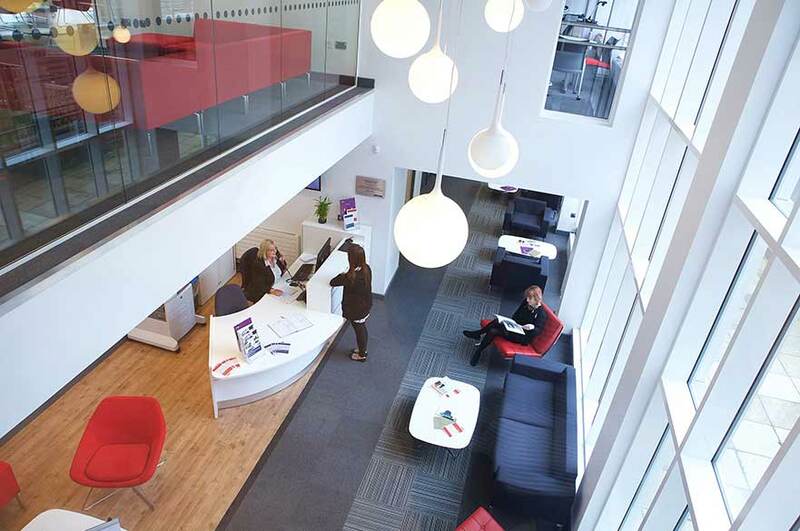 The NLS Legal Advice Centre is our onsite teaching law firm which has been granted Alternative Business Structure status by the Solicitors Regulation Authority, enabling students to practise pro bono under the supervision of a qualified solicitor. 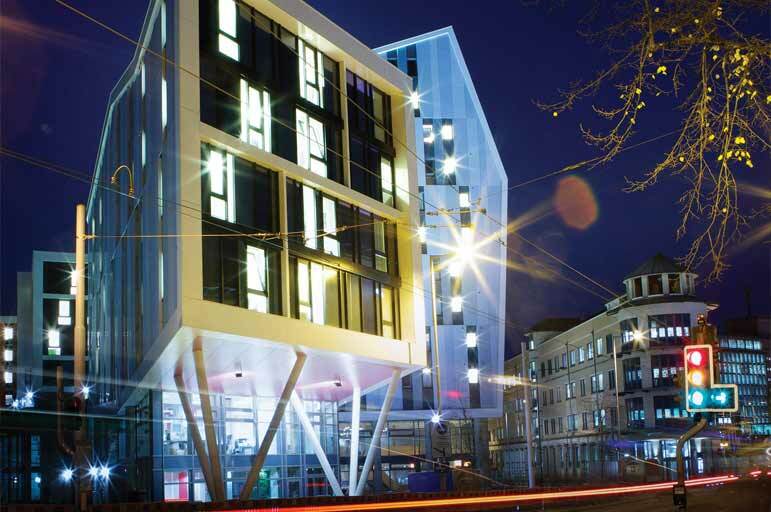 a range of student accommodation. 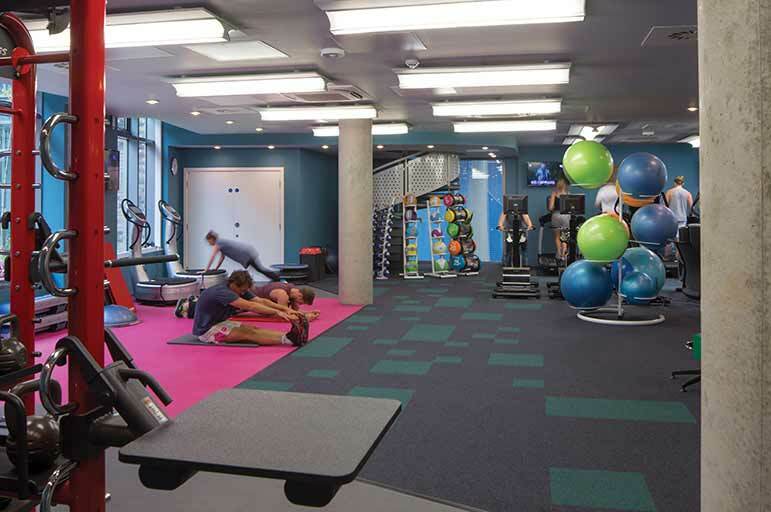 We've recently invested a massive £90 million into our buildings and facilities, providing you with inspiring places to learn, relax with friends and share ideas. As a student you will also have access to our virtual learning environment (NOW), which allows you to access your university timetable, NTU email, module documents and the NTU online library from your laptop, anywhere at any time. Ask us about pro bono opportunities for students at our Legal Advice Centre. Students have the opportunity to practise pro bono in the Legal Advice Centre, our onsite teaching law firm. GCSE English and Maths or Science grade C / 4. We’ve created a UCAS Tarrif calculator to help you work it out. We’ve created a UCAS Tariff calculator to help you work it out. If you need to do a foundation course to meet our course requirements please visit Nottingham Trent International College (NTIC).If you’re already studying in the UK at a school or college and would like to know if we can accept your qualification please visit our foundation course page. We've created application guidance pages to help you with the applying process. If you find yourself struggling at all, try these pages and hopefully you'll find the answers you're looking for. Your personal statement is a really important part of your application. It’s your chance to convince us why we should offer you a place! For hints and tips on what to write, take a look at our page on how to write a good personal statement. You can apply directly to NTU for an undergraduate course if you’re not applying to any other UK university in the same year. 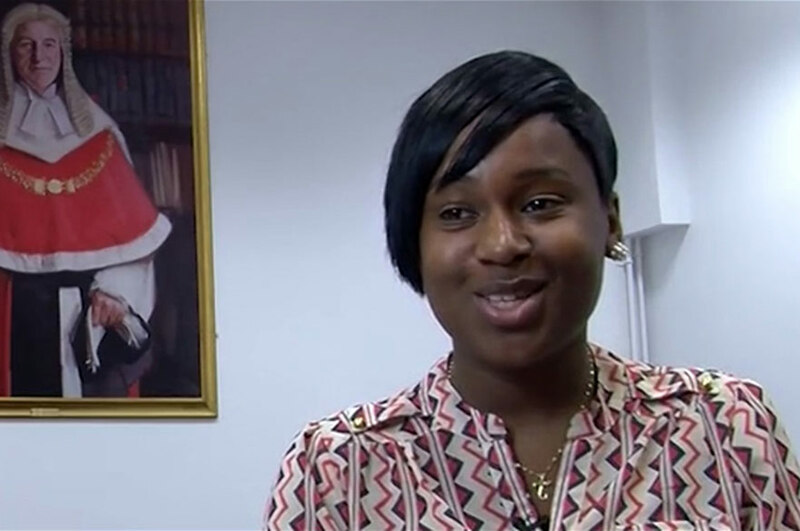 If you are applying to more than one UK university you must apply through UCAS. Apply as early as you can so that you have time to prepare for your studies. You may need a visa to study here, so you need to plan this into your application. For a step-by-step guide on making an application to NTU, please visit our how to apply page. Here you will be able to find information on applying for a visa. Struggling to write your personal statement? We have prepared a helpful guide for this too. The Apply button at the top of this page will take you through to the UCAS website. For advice and guidance, you can contact our Student Financial Support Service.